Gerry Martin isn't sure he will ever tell a police officer during a traffic stop that he has a concealed-weapon permit — and possibly a weapon — on him. "As soon as you say, 'I'm a concealed carry holder. This is my license,' they automatically are reaching for their gun thinking you're going to draw your gun on them, once again not realizing you're a good guy," said Martin, who lives in Glenside, Penn. 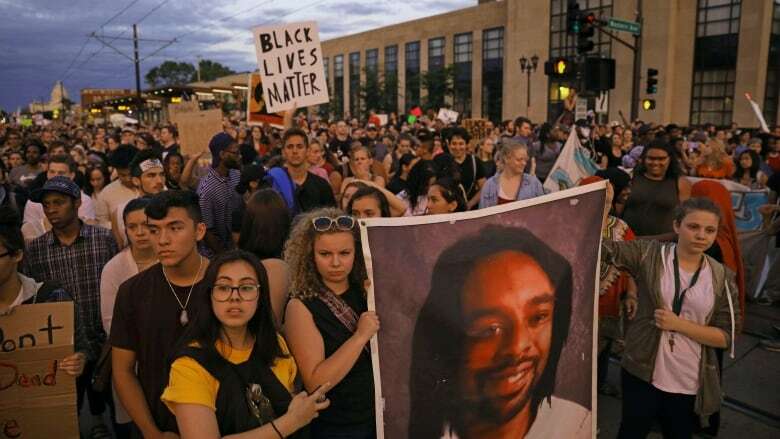 Philando Castile was fatally shot by the officer July 6, 2016, in a St. Paul, Minn., suburb seconds after he told the officer he was armed. Officer Jeronimo Yanez, who is Latino, was acquitted Friday of manslaughter and two lesser charges. The verdict "tells African-Americans across the country that they can be killed by police officers with impunity, even when they are following the law," said Representative Cedric Richmond, a Louisiana Democrat who is chairman of the Congressional Black Caucus. 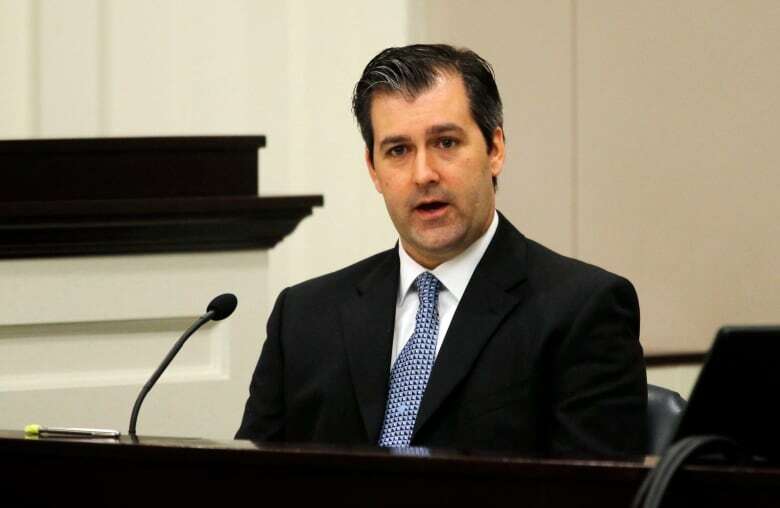 The verdict also tells blacks that "the Second Amendment does not apply to them" because Castile "was honest with the officer about having a weapon in the car, and there is no evidence that he attempted to or intended to use the weapon against the officer," the Richmond said. Outside the courthouse, Castile's mother said Yanez got away with murder. Her son was wearing a seatbelt and in a car with his girlfriend and her then-four-year-old daughter when he was shot. Licensed gun owner and open-carry advocate Rick Ector of Detroit said stereotypes can cloud the minds of some officers when dealing with black gun owners. Officers may have had previous encounters with people carrying guns illegally — especially young black men. And that experience can carry over, Ector said. Like several similar cases, Castile's death was shared worldwide on social media. His girlfriend, Diamond Reynolds, livestreamed the aftermath of the shooting on Facebook because, she said, she wanted to make sure the truth was known. A protest Friday night in Minnesota about Yanez's acquittal resulted in 18 arrests, including two journalists facing unlawful assembly charges. "I'm sure people of colour are going to say, and rightfully so, what is the burden of proof for an officer to be convicted?" asked Dwayne Crawford, the executive director of the National Organization of Black Law Enforcement Executives. Michael Brown, an unarmed 18-year-old, was fatally shot by a white officer, Darren Wilson, in August 2014 in Ferguson, Mo. Their confrontation was not captured on video. A grand jury declined to indict Wilson, and the Justice Department opted against civil rights charges. Wilson later resigned. 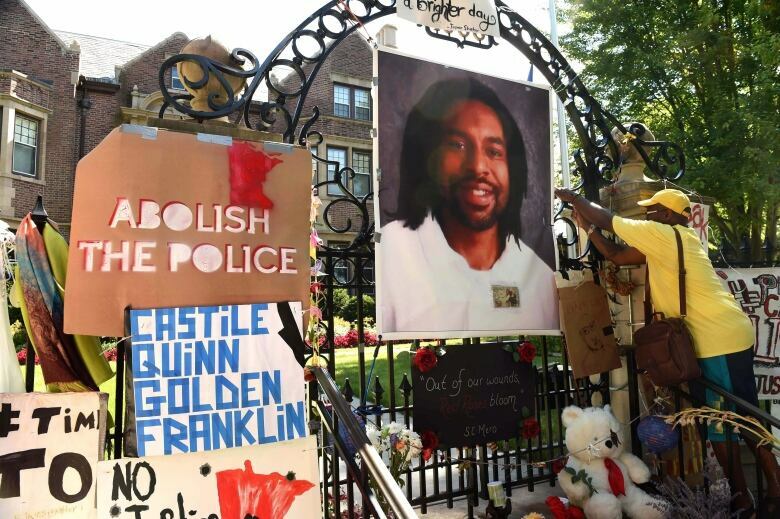 "This was a clear-cut case of unnecessary, fatal police violence," said Rashad Robinson, executive director of Color Of Change said of the Castile case. "District attorneys around the country, from Tulsa to Cleveland to now St. Paul, must be held accountable for their failures to secure justice for victims of police violence."